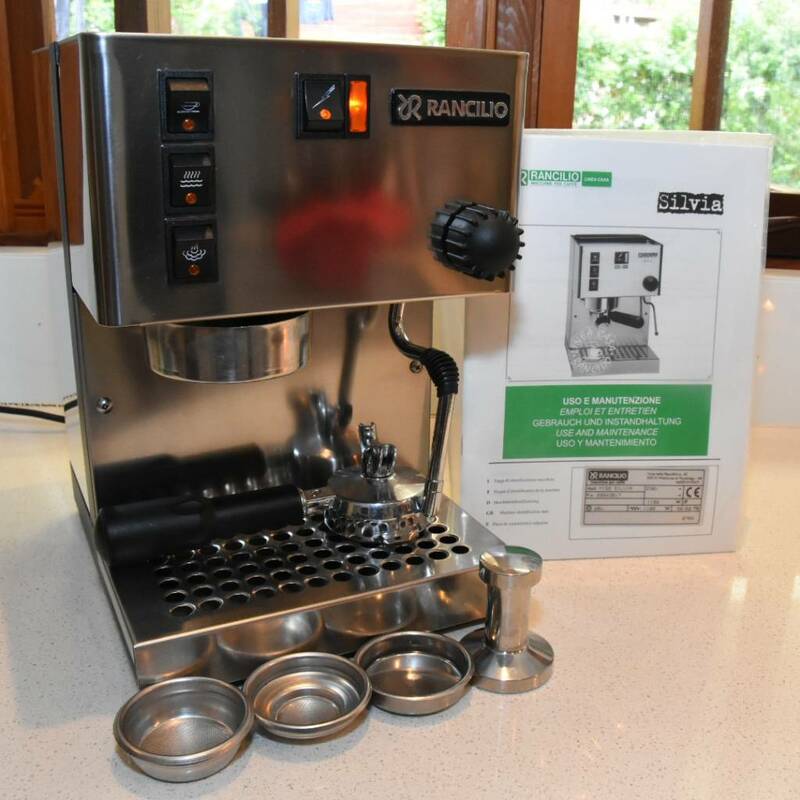 Rancilio Silvia V1 in good condition for sale. The steam wand including valve, shower screen and group seal have been replaced for the sale and are brand new ($135 in parts). Frame had some rust under the drip tray (common issue with Silvia) which has been removed and treated. Whole frame has been painted with Matte black epoxy. Included are the manual, stainless tamper, blank, single and double baskets. 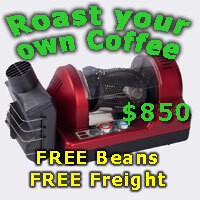 Good candidate for a PID mod or opportunity to spend more $$ on a good grinder. Pick up West Ryde Sydney NSW. Dimal, pyrmontboy200 and ovonate like this. Shouldn't last long at that price. Looks to be in very good condition. Hi, is this still available? Thanks! Hello. Just waiting to see if original responder is still interested. If not I'll let you know. Please note that this sale is for pick up only. Hi. The machine is still available if interested. Hi. I have sent you a PM. may be able to pickup today. Hi mods please mark this as sold.